Halloween Coloring Pages is witching you Happy Halloween! 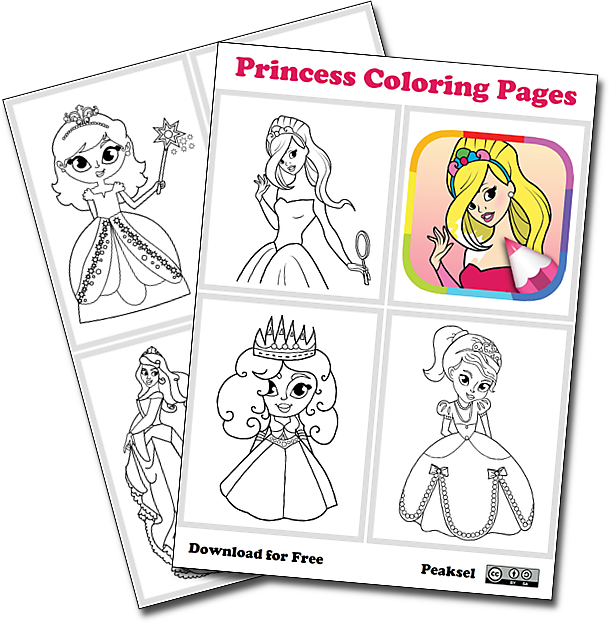 This coloring pages for kids offer the cutest pumpkin coloring pages, bat coloring pages and adorable drawings of kids masked for trick or treat expedition. 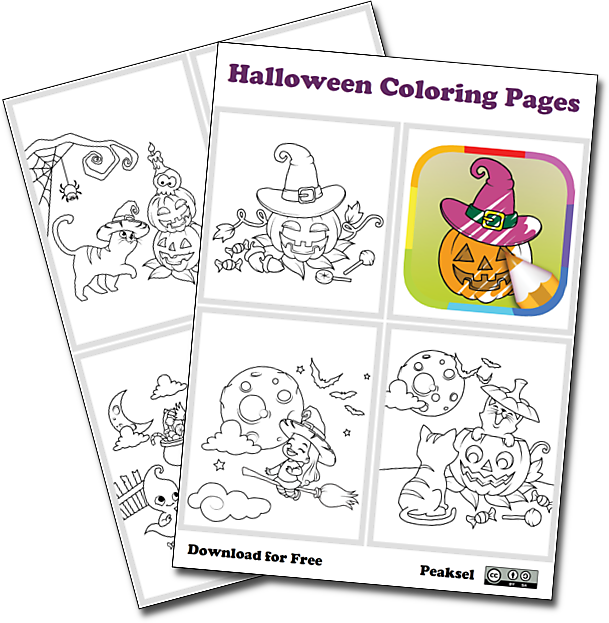 Color a few Halloween coloring pages from this coloring book for kids. You'll be happy as a witch in a broom factory!